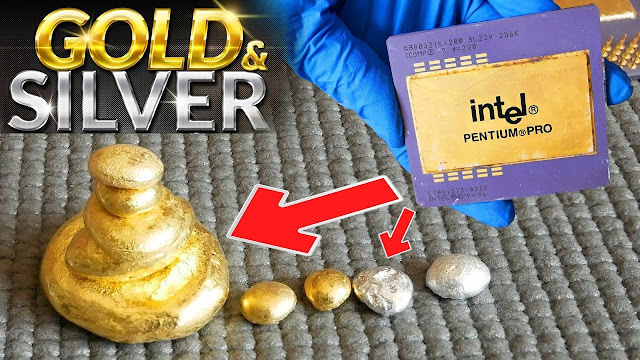 Gold extraction process: Recycled gold wire bonds from ic chip cpu Electronic devices obsolete. Recycled gold wire bonds from ic chip cpu Electronic devices obsolete. Effort to find Recycled gold Electronic . With gold wire bond hidden inside. It requires patience to gather. You can get gold Without the need for complex processes necessary to extract the gold.